Humble Share Your Food Day Pranams at the Lotus feet of Our Dattatreya Avatara Sadgurudeva _/\_!! Jaya Guru Datta. 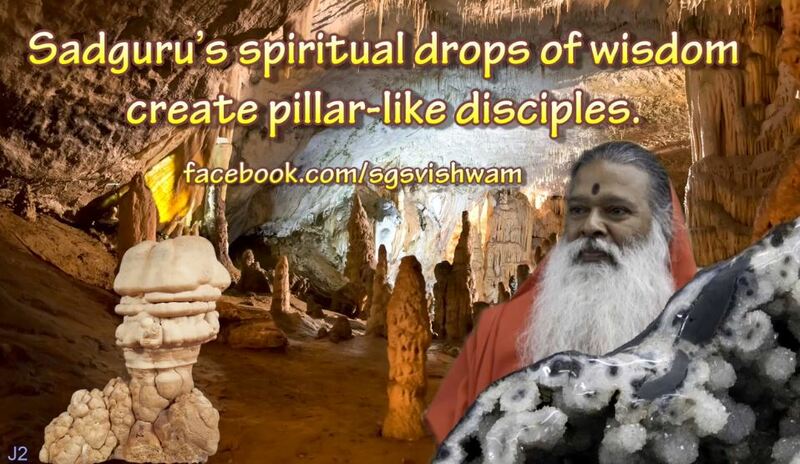 Sadguru’s spiritual drops of wisdom are worth more than anything else in the world. May we always be thirsty for those drops. May we grow strong and serve in Sadguru’s mission. Pranams Puttuji.